Please enter your registered email address below and click on submit. You will receive a password. Your account is created. you will receive a varification code on your registered mobile number. please enter the received code to activate your account. Pay Online with Credit / Debit Card/ Net Banking For Instant Activation! cheapsms.com requesting users/ resellers & entrepreneurs, please check all our prices/packages carefully before purchasing. 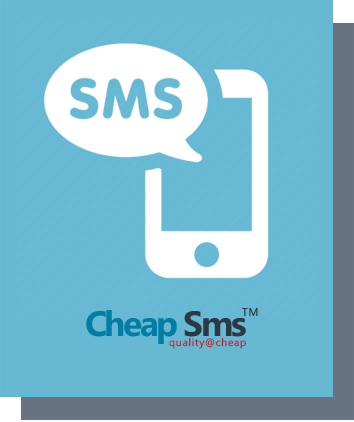 Bulk sms can improve your customer relationship/ gain new customers/ keep touch with your customers/ clients/ students/ business partners with cheapsms.com bulk sms services, cheapsms.com wishes all the best for our existing/ upcoming customers. © Copyright 2002 - 2019, cheapsms.com. All Rights Reserved.